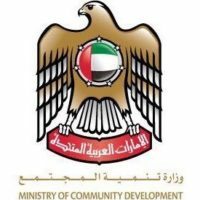 Card of people of determination is a personal card issued by Ministry of Community Development to people of determination. 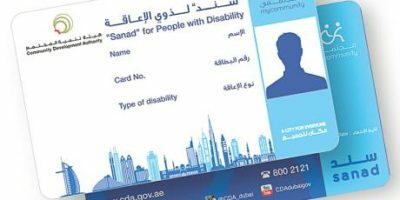 It is considered to be an official document indicating that the holder is disabled to ensure the rights and services established in the Federal Persons with Disabilities Law No. 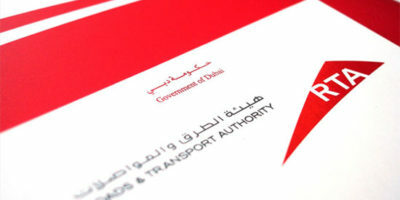 29 of 2006 and the regulations and decisions issued in implementation thereof.